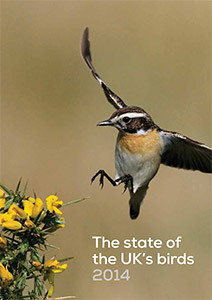 The impressive State of the UK’s Birds 2014 was published today. The theme of this year’s annual report is migrant birds, a group showing some of the most dramatic population changes in the last few decades. This includes species like cuckoo which breed in the UK but spend the winter in Africa, as well as the large numbers of waders and wildfowl that breed further north, but spend their winters on UK and Channel Island coasts and wetlands. 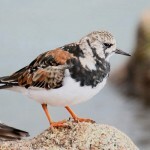 For the summer migrants, where a species spends the winter has a strong influence on its trend. Almost three-quarters (73%) of migrants such as nightingale and wood warbler that cross the Sahara to winter in the tropical humid zone in West and Central Africa are in decline. In contrast, 56% of species such as chiffchaff that winter mainly in southern Europe and northern Africa are increasing. 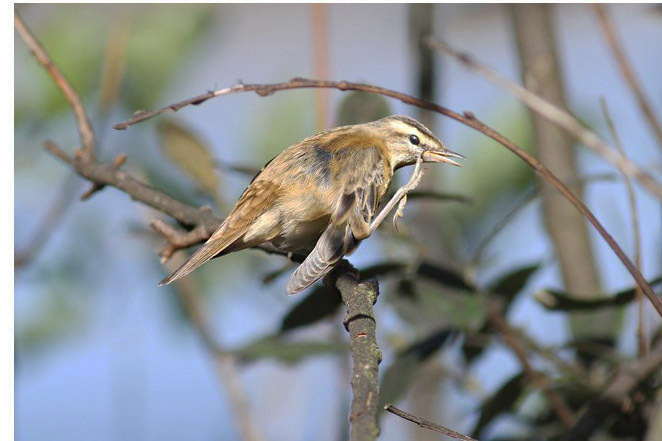 Populations of migrants such as sedge warbler that winter in the arid Sahelian zone of Africa are currently relatively stable, although this group has shown massive declines during earlier droughts in this area. These patterns are highlighted by a new migrant indicator (in the report). For the winter visitors from the north, the picture is less clear. Although a few species, especially from the Arctic, show declines, the majority of sub-arctic and temperate breeders are stable with 33% to 40% increasing. Once again, volunteer data continue to provide most of the information used to update the trends reported for the UK, the two key examples being the 2,500 participants in the Breeding Bird Survey (BBS) and the Wetland Bird Survey (WeBS), respectively. Both these surveys are undertaken in Jersey, data supplied to the BTO. 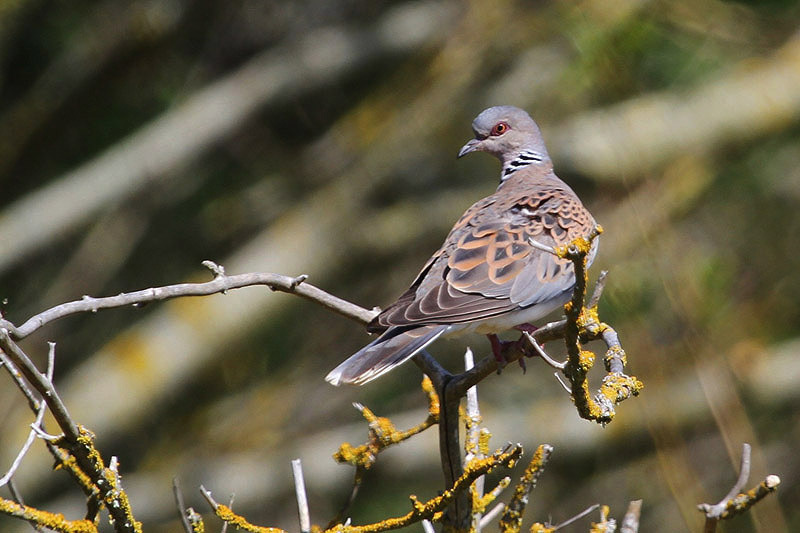 The BBS trends highlight six species with severe declines since 1995 including one of serious local concern: turtle dove. Counts by volunteers at more than 2,200 wetland sites at monthly intervals for WeBS provide the information to report on wintering population trends in 46 species or races of waterbirds including ducks, geese, swans, waders, grebes, rails and cormorants. 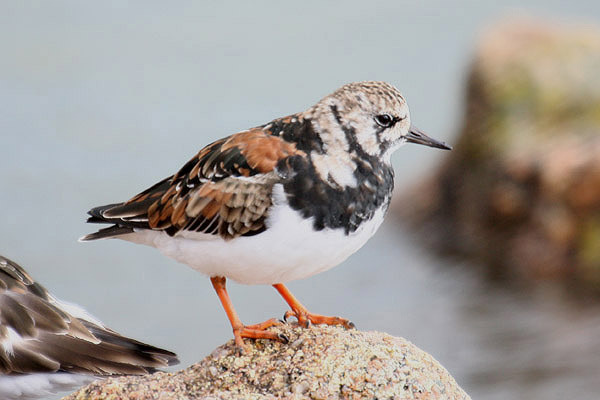 After two decades of increase, the wintering waterbird indicator (in the report) has been declining over the last decade, particularly among species such as turnstone and purple sandpiper characteristic of the non-estuarine coasts. 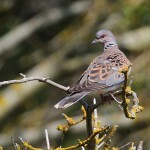 These and other data will also be used in the latest update of the UK Government’s wild bird indicators. These revealed continuing declines in wetland and waterways birds as well as in seabirds, but no change in already depleted numbers of farmland birds. Woodland species, however, had a relatively good year in 2012. 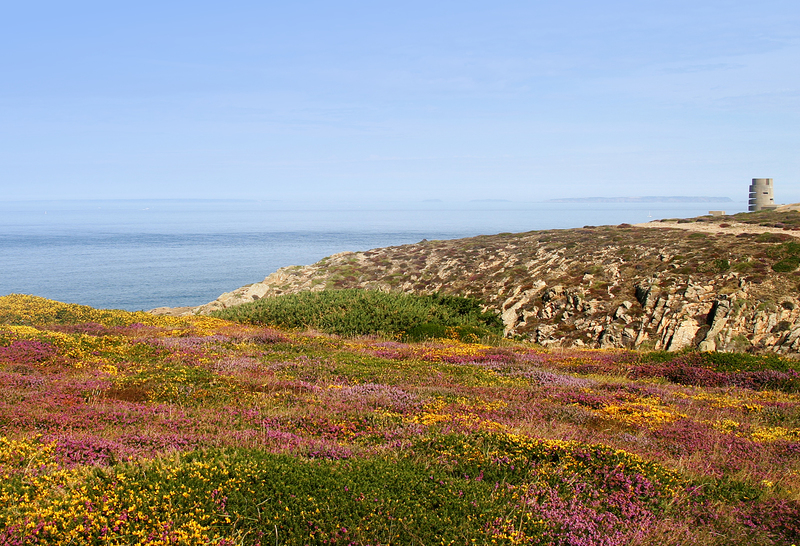 This year, the report includes a summary of trends in scarce and rare breeding species, drawn mainly from the annual reports of the Rare Breeding Bird Panel and the Statutory Conservation Agencies & RSPB Annual Breeding Birds Scheme (SCARABBS programme) of periodic surveys. The results are extremely varied, with marked increases in some very rare species in the UK such as common crane and in raptors such as red kite, white-tailed eagle and hobby, matched by severe declines in a diverse group of species such as ring ouzel, black redstart, golden oriole, common scoter and black grouse. The table also reveals gaps in knowledge for difficult to survey species such as hawfinch, water rail and short-eared owl, and identifies recent colonists such as great white egret and little bittern whose trends we may soon be able to follow. 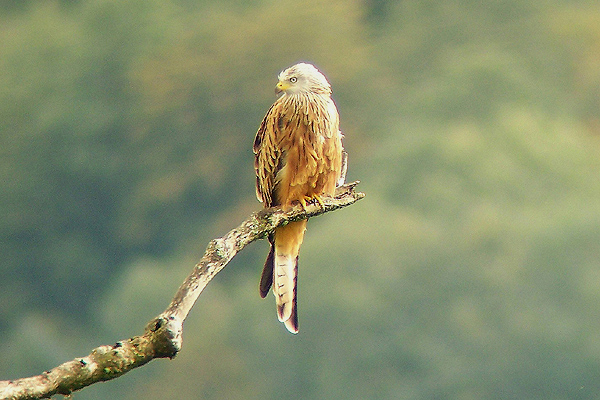 State of the UK’s Birds is produced by a coalition of three non-governmental organisations (NGOs) – the RSPB, BTO and the WWT – and the UK Government’s statutory nature conservation agencies.